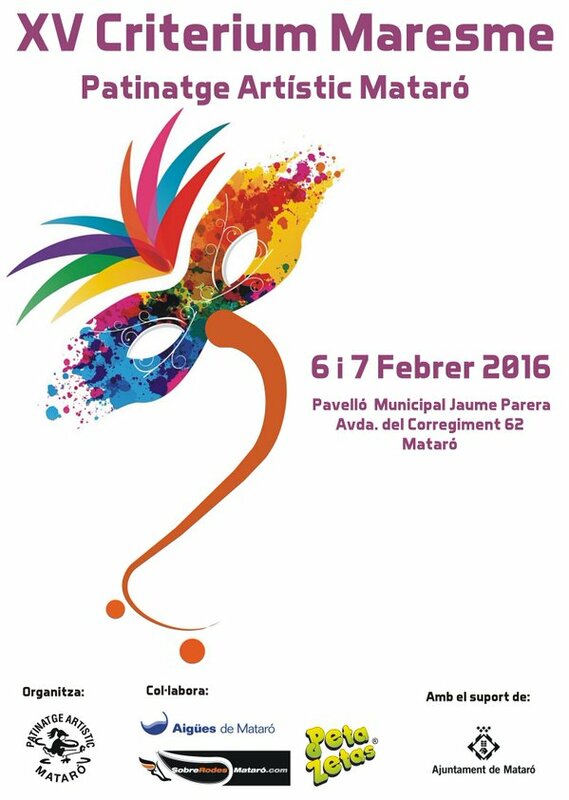 The second Criterium Maresme Trophy, organized by CPA Mataró and sponsored by Peta Zetas®, will be held this next weekend from the 6th to 7th February inside the Municipal Pavilion Jaume Parera in Mataró. Around 170 skaters of all ages and skill level will compete for a place in the podium. Only a few can get up there, but every participant deserves to be called a winner for showing their efforts and sportsmanship in this competition. 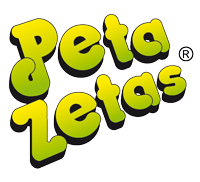 Peta Zetas® supports all of the participants and wishes them luck!